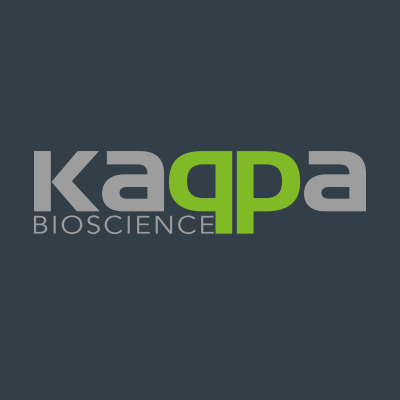 Kappa Bioscience has announced the approval of a drug import license for vitamin K2 for the Indian market, which is the first of its kind. 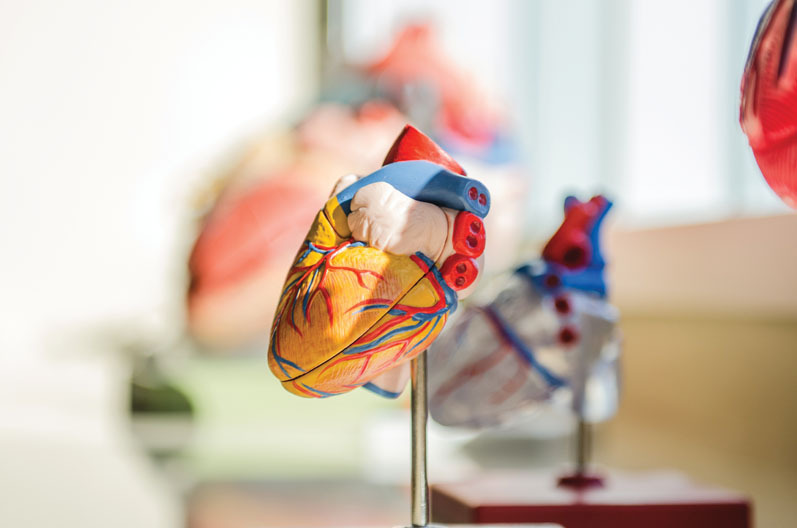 Kappa’s K2VITAL DELTA product was granted a drug import license following a comprehensive regulatory approval process. 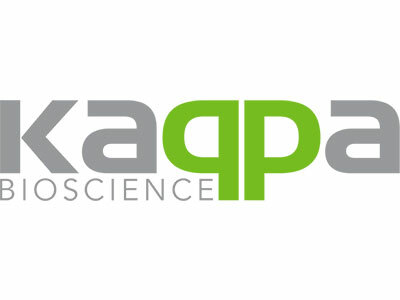 Kappa, working with K2VITAL distributor S. A. Pharmachem Pvt. Ltd. of Mumbai, secured the drug import approval to increase K2 quality and stability options in India, and offer manufacturers options to reduce costs. The approvals are specific to Kappa’s microencapsulated K2VITAL DELTA vitamin K2 MK-7 product. Unprotected vitamin K2 is not stable in formulations with minerals such as calcium and magnesium, and microencapsulated DELTA ensures that finished products meet label claim and shelf-life requirements. 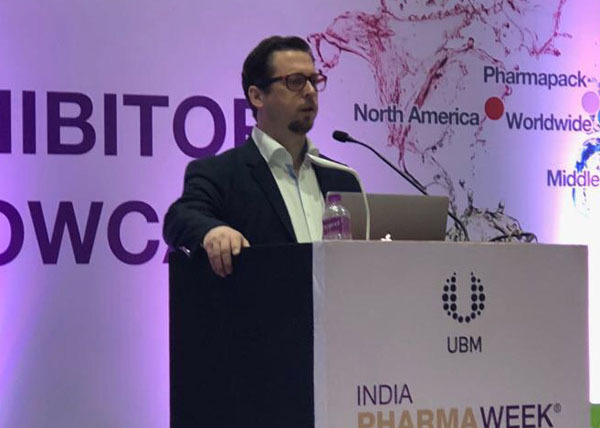 With these drug approvals, brands and manufacturers in India can now include K2 in a wider range of product formulations, including the large calcium supplements market category. DELTA is the only microencapsulated K2 with Indian drug approval. The approvals are significant because K2VITAL DELTA can now be used as an important constituent of pharmaceutical products. Pharmaceutical products serve a wider consumer segment compared to food ingredients products, with more extensive distribution including pharmacies. DELTA drug-approved status, plus documented stability with minerals, is projected to influence how doctors and practitioners within the Indian medical community approach K2. Osteoporosis is a significant problem within India’s large and growing elderly population and calcium supplementation is a common prescription. K2VITAL is pure, crystalline ˃99.7% all-trans MK-7 produced in Norway. 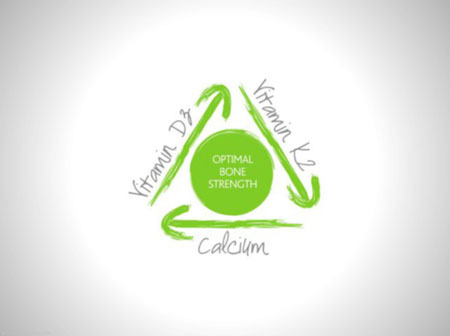 K2VITAL DELTA provides commercial opportunities in 8 different supplement categories, and synergistic health effects to four of the five top-selling ingredients: calcium, magnesium, omega-3 and multivitamin blend. The launch of DELTA as a drug in India will be accompanied by Kappa’s full ToolBox of educational materials and nearly 150 license-free product formulations that customers can leverage for fast-launch K2 products. 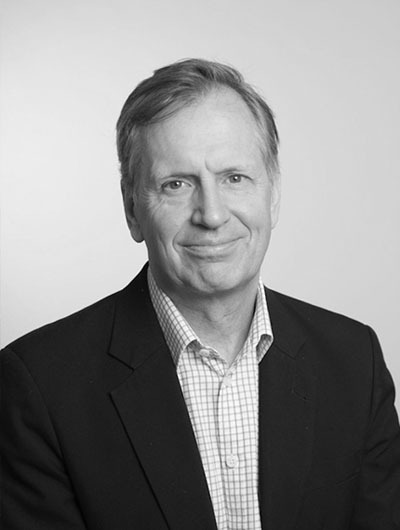 Egil Greve, President and CEO of Kappa Bioscience, Norway, said: "Kappa identified India as a very significant opportunity for vitamin K2 and we invested heavily in the drug approval and import license process." He continued: "We are very pleased to finally receive this drug recognition for a K2VITAL vitamin K2 by the Indian regulatory authorities. 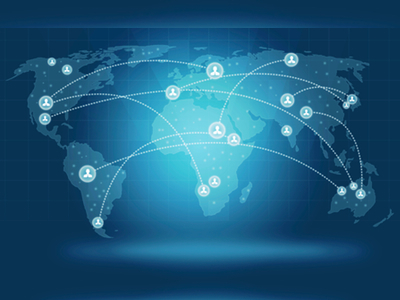 This serves as a strong reference case similar markets and is a good first step toward global OTC markets." Mayur Anant Mhadeshwar of S.A. Pharmachem Pvt. Ltd. said: "These K2VITAL DELTA drug import and approval licenses for a microencapsulated K2 will revolutionize the bone health market category in India." He added: "We have seen substantial growth and interest from the medical community regarding K2’s critical role in bone health. 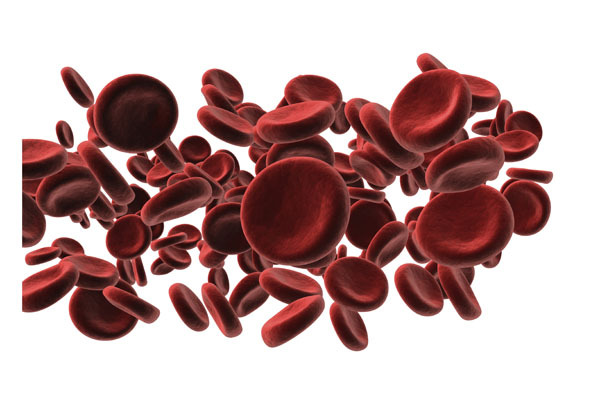 A protected K2 that can tolerate mineral salts opens the drug and pharmaceutical market to the full range of vitamin K2 benefits, while ensuring legal stability requirements are met." Kappa and S.A. Pharmachem will be present at the CPhI India Exhibition in December.